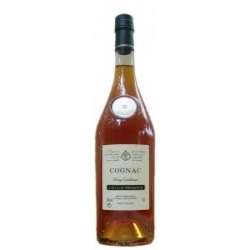 Extra Old Cognac Remy Couillebaud : This cognac ageless Reserve is designed for large family circumstances. 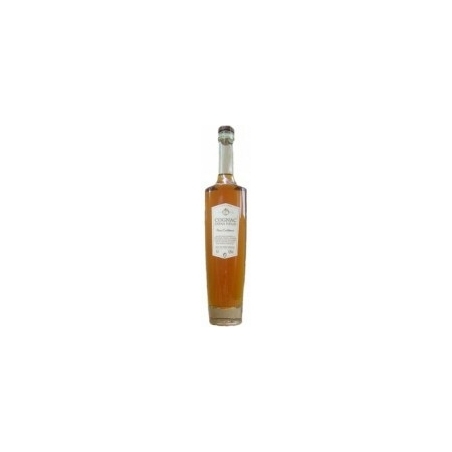 It takes time to appreciate it at its true value. 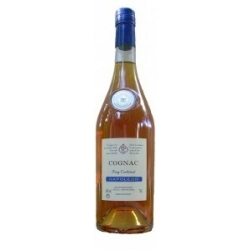 Cognac VS Remy Couillebaud : The youngest of our cognacs, lively, light-colored, also suitable for cocktails and long drink. 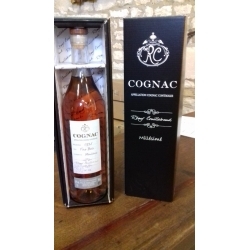 Cognac VSOP Remy Couillebaud : Years of additional aging brought to our VSOP fulfillment of a great cognac. 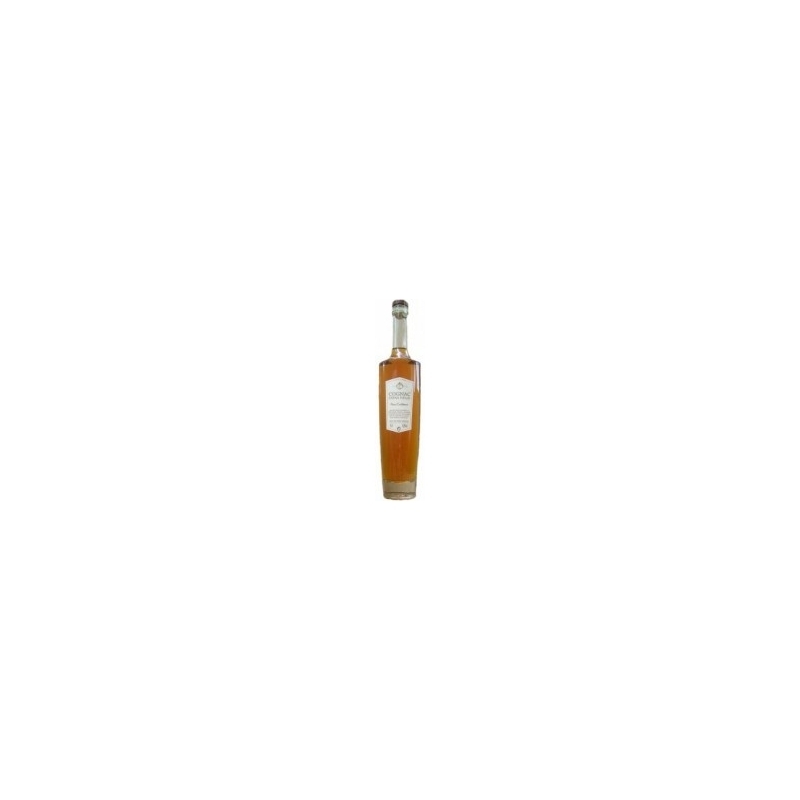 Napoleon Cognac Remy Couillebaud : This cognac amber beautifully, with fine aroma and said rancio us discover a beautiful structure. XO Cognac Remy Couillebaud : From a golden amber, brandy gives this highly scalable notes on the nose and mouth. 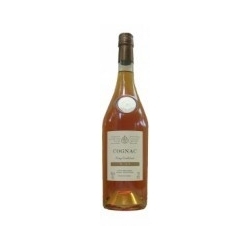 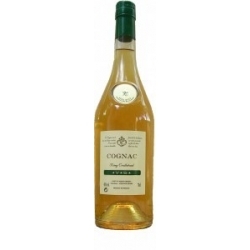 Cognac Vieille Reserve Remy Couillebaud notes wooded, dry fruits appear Cognac for a beautiful tan.